The plugin works independently of the Vanilla Whitelist, it should be turned off while using this plugin. Ask for setup and/or help here. Mention @setup if you want to get a server setup. 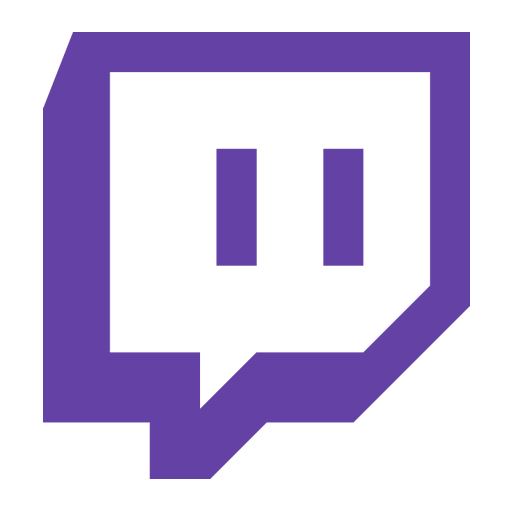 This plugin connects with Jaffa's Whitelist Site to allow a user to link their twitch account once and automatically gain access to servers using this plugin when the user is subscribed to the correct Twitch Streamers. What is the state of the plugin? Currently the plugin is in alpha. Banning functionality is missing from both the website and plugin. the website is also missing most of the administration functionality. You will need to contact me (Jaffa) to make changes such as adding a broadcaster to a server or getting setup. mtwl.bypass.list - Allows a user to connect even if they are not subscribed or statically whitelisted.